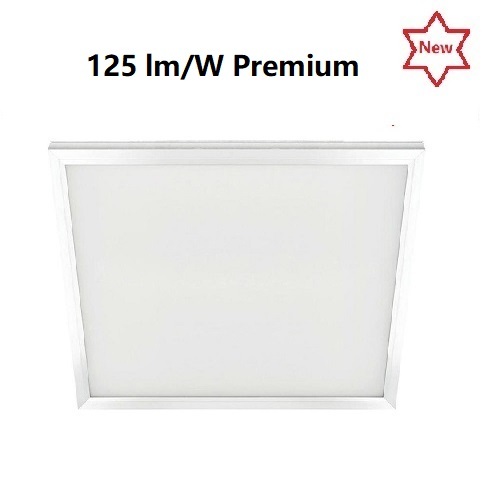 This Ceiling Panel LED lighting to provide much more energy efficient than traditional CFL bulbs, allowing you to light a very large area with a lower energy bill AND the best lighting technology for long, lasting bulb life. Available: 2”x2” 1”x4”*panel size options. ETL DLC Premier Listed; 5 years no-hassle warranty Buying and using conventional bulbs and fixtures also means that you incur three times more maintenance as well as replacement costs, compared to LED lighting. The LED lighting is also free of environmentally harmful Mercury as well as Halogen chemicals. Widely used in commercial buildings, retailers, schools, hotels, etc.